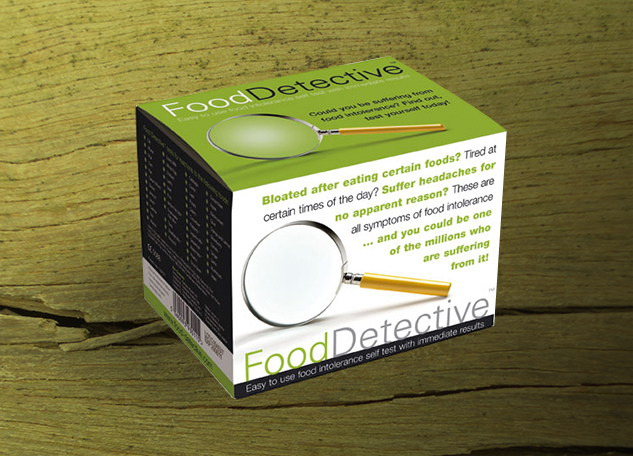 Foods For Life now offer food allergy testing in-store with Food Detective™. Food Detective™ is a basic blood test (via a simple finger prick sample) for food antibodies that checks against allergies to specific food intolerances. For more information or to book an appointment, contact us on 08 8227 1300.